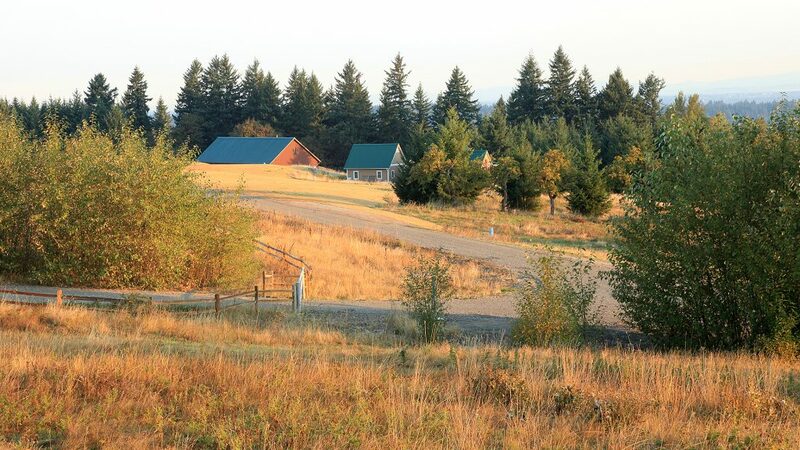 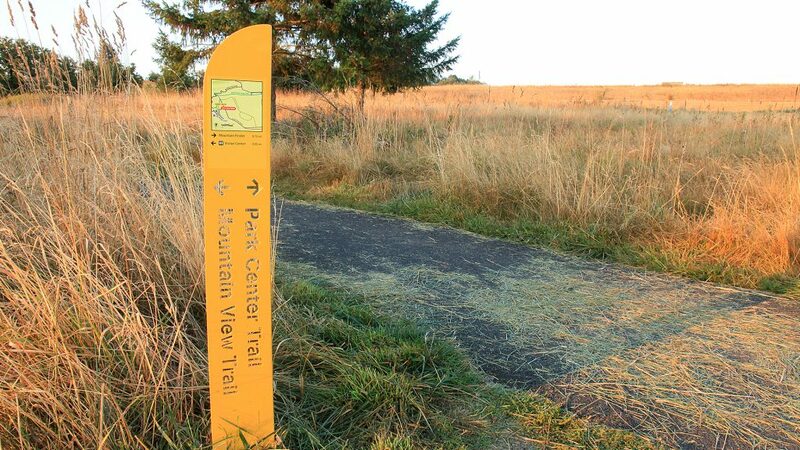 Powell Butte Nature Park, a 612-acre park located in East Portland, sees heavy trail use among hikers, mountain bikers and horseback riders. 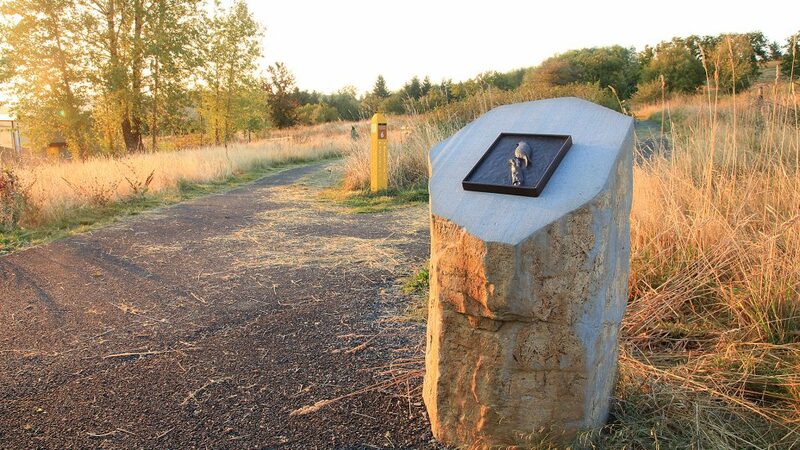 Abundant wildlife and birds of prey populate Powell Butte Nature Park, which also provides an important link in Portland’s gravity-fed water system. 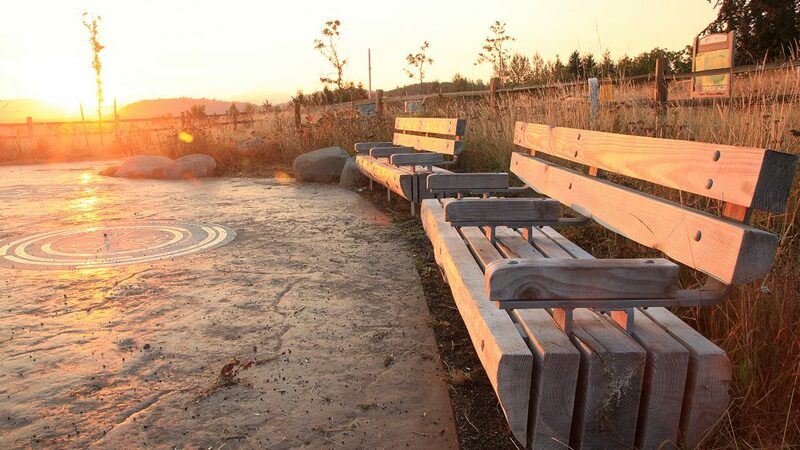 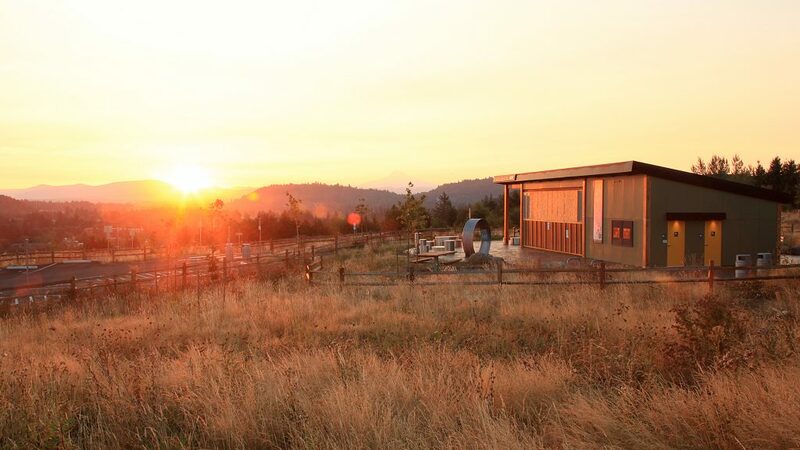 When the time came to design a new reservoir at Powell Butte, the Portland Water Bureau hired a team that included NNA Landscape Architecture to provide parks master planning and landscape architecture services. 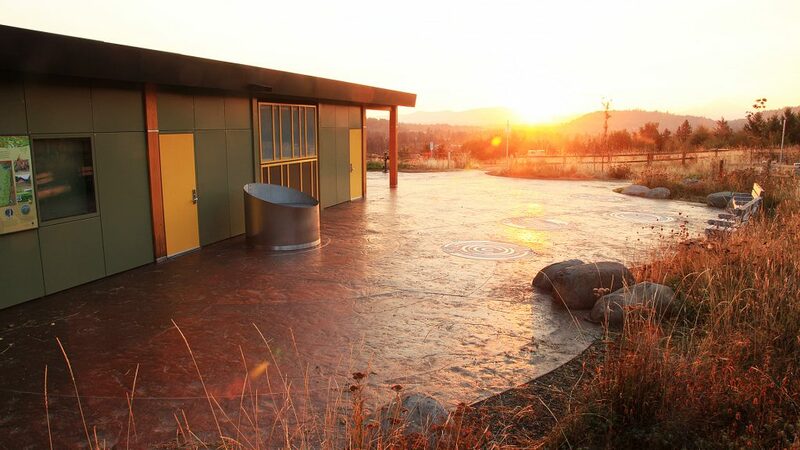 We collaborated with the Portland Water Bureau and Portland Parks & Recreation, working closely with a team of engineering, natural resource and interpretive display consultants on the multifaceted project. 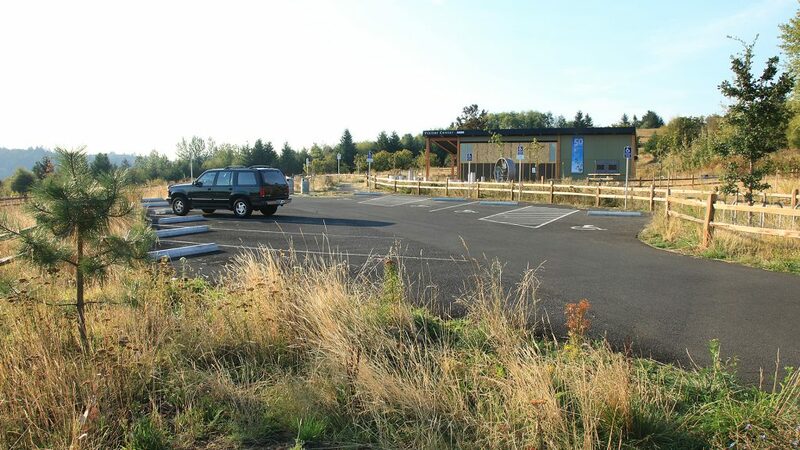 Our work included updating the park master plan, designing the new interpretive center and parking lot, doing extensive restoration plantings, and implementing an enhanced trail system that is sensitive to the area’s numerous springs and wetlands. 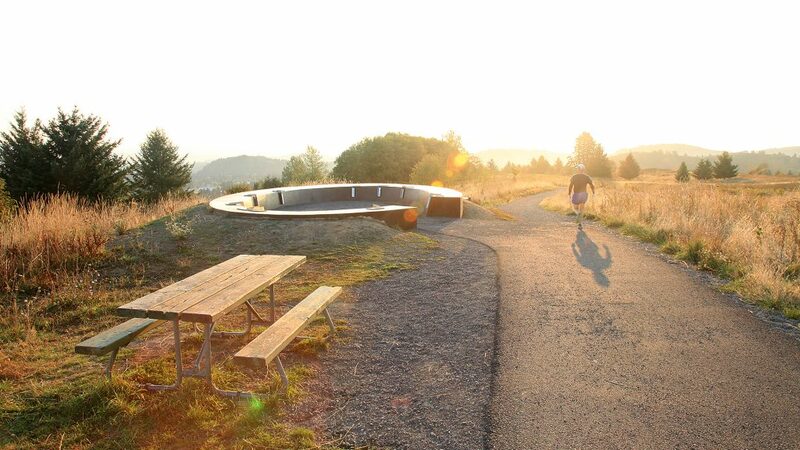 The team joined together with citizens, users, neighbors and Portland Parks & Recreation in a fast-paced, intensive public engagement process to build consensus around needed park improvements. 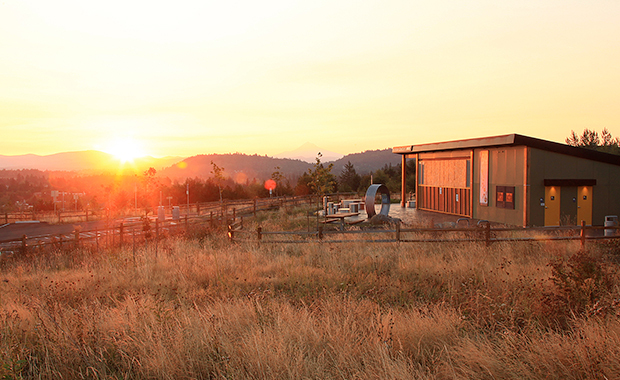 NNA incorporated these suggestions into the design of new visitor amenities and interpretive features.